As cousins and longtime animal activists, we decided to come up with a way to help keep Brevard County families and pets together while reducing the burden on local shelters. Throughout our lives, we've been blessed with having countless animals join our families and enrich our lives beyond belief, and we can't imagine being placed in the unthinkable position of choosing between giving up our pets and making them go hungry. This was our motivation for starting Space Coast Kibble Kitchen. If you'd like to start a pet food bank in your town, here's a 10-step guide to start you on this incredibly rewarding journey. Step 2: Get Incorporated. Go to your local county clerk's office and file for Articles of Incorporation for Nonprofits, which will protect your board and staff from legal liabilities. Each state has its own incorporation fee (in Florida, it's $75). This process takes a few days. Once incorporated, file for a tax ID number with the IRS by calling 1-800-829-4933. This is free and happens instantly. Step 3: File for 501(c)(3) Non-Profit Status. Find someone well-versed in non-profit accounting to help you file. This is a critical step and a daunting task, but with the right accountant, preferably one willing to donate his or her time, it will lead to tax-exemption and grant money, which will help sustain your organization. The 501(c)(3) filing requires paperwork that can be downloaded from the IRS Web site. You can file on your own, but it's not recommended. Step 6: Build an Online Community. Capitalize on free social networking by creating a free blog (for example, at Blogger.com), Facebook page and Twitter account for your business. Create a PayPal account, linked to your organization's checking account, and post PayPal donation widgets to these sites to receive online donations. Invite friends to read your blog and follow your organization on Facebook and Twitter (and ask them to invite their friends). Take advantage of Twitter's hashtags, such as #Animals, #Dogs, #Cats, #Pets, #MeowMonday, #TweetAPetTues, #WoofWednesday, #Fursday and #FF. List your organization on Twitter directories such as http://wefollow.com/, http://twitr.org/ and http://www.tweetfind.com/ to gain more followers. Step 7: Hold a Kickoff Fundraiser to Recoup Your Set -up Costs. Find a local restaurant willing to host your fundraiser and food drive. Get the owners to donate part of the proceeds from the event to your charity. Invite your pet -loving friends to come to the event via e-mail, your blog, Facebook, Twitter and word-of-mouth. Get local businesses to donate products and services to raffle off (and don't stop there; continue the fundraisers and enlist local schools and businesses to conduct food drives). Step 9: Partner with Others. If there's another pet food bank in town, approach them to partner with you. You both have the same mission and partnering will reduce abuse of the system and help you share expenses. We partnered with Bright Paws Pet Food Bank, a project associated with Hospice of Health First's Bright Star Center for Grieving Children & Families. In operation for over a year, Bright Paws has distributed more than 30,000 pounds of pet food and helped more than 500 families. Work with your local pet shelters and pet-supply stores to see if they'll donate stock that is set to expire to your food bank. Step 10: Distribute Pet Food to Qualified People. Have applicants register and sign a form stating that without this assistance, they would be faced with surrendering their pets. Qualified people are either unemployed or disabled. However, some people can't show proof if they're no longer collecting unemployment checks, so keep in mind that qualifying is a judgment call. That said, if you can afford to feed your pets, you probably won't stand in a long line on Saturday morning to receive free pet food. 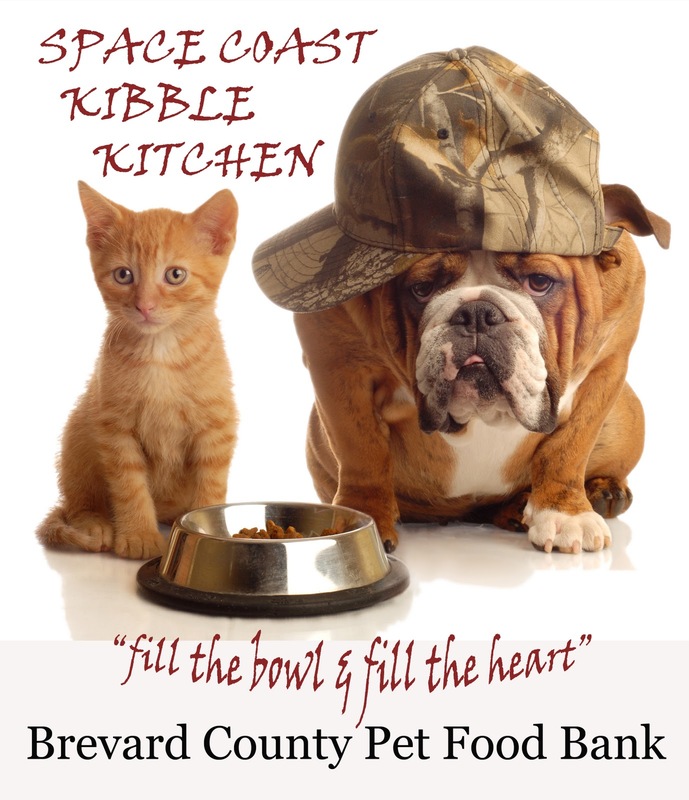 Space Coast Kibble Kitchen and Bright Paws are happy to assist anyone who wants to set up a local pet food bank. We'll share our experiences, guidance and good wishes to those who share our interest in helping people facing financial crisis save their pets. 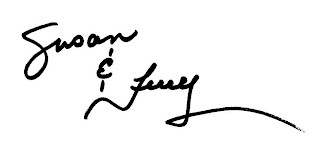 You can email Terry, Susan, and Cynthia with questions. Let's fill the bowls together! i love what you guys are doing an recently have been looking into anything like this in my area of massachusetts there is nothing of the sort! which is horrible because we are one of the cities with highest rate of unemployment an i know there must be families out there giving up there pets cause they can barely feed their human family.I and my sister are interested in starting something even small to try an make some kind of difference but really besidesog having my own pets a cat,dog,fish,beardie dragon and lionhead bunny.We dont really have experience on the business angle of all of it but hey its worth a shot and again i really admire you guys effort to help! Nice article. What a great resource? If you are living in Australia and looking for high quality cat food in Melbourne, Sydney and Victoria. Visit this blog to buy pet food product online. Thank you for keeping updated your blog. wow. i have just randomly search your blog and it is really impressive one. Nice thoughts you have expressed. My son's capstone project in middle school is how to keep animals from becoming homeless and how to help to feed them. Any suggestions of how to start a charity food/supply drive? To keep your dog healthy you should Buy Online Dog Food so that they get the essential nutrients.